The Model 4310 is a 10-in. 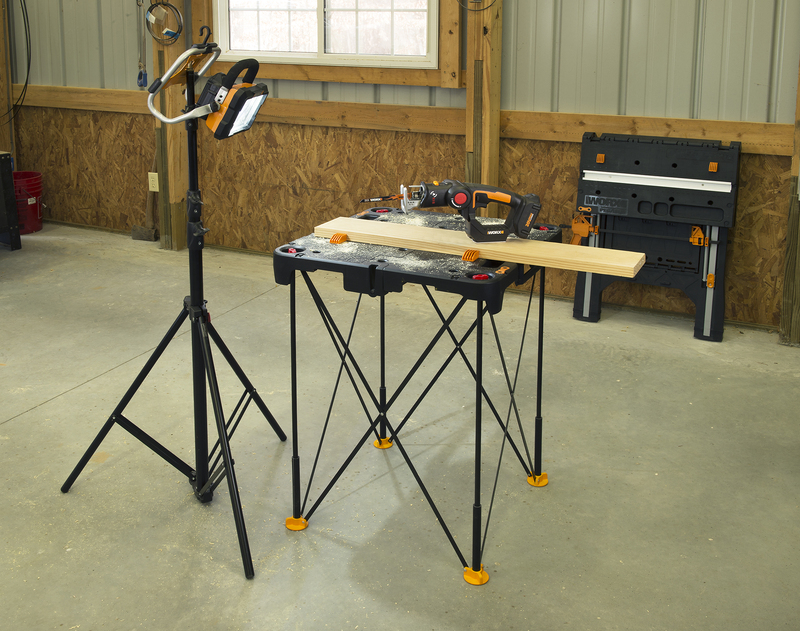 dual-bevel sliding miter saws that reportedly combines the performance and power of a larger tool in a compact unit. The saw operates at 4,800 rpm and is powered by a 15-amp motor. 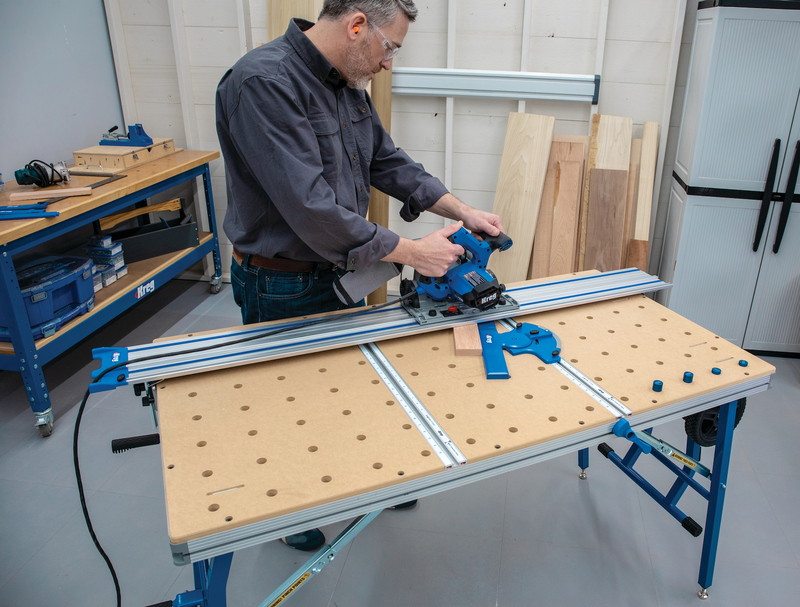 Other features include up-front tools (eliminating the need to reach across the work surface or walk behind the saw to make adjustments), ergonomic trigger handle, and micro-fine miter adjustment. (877) 267-2499, BoschTools.com.